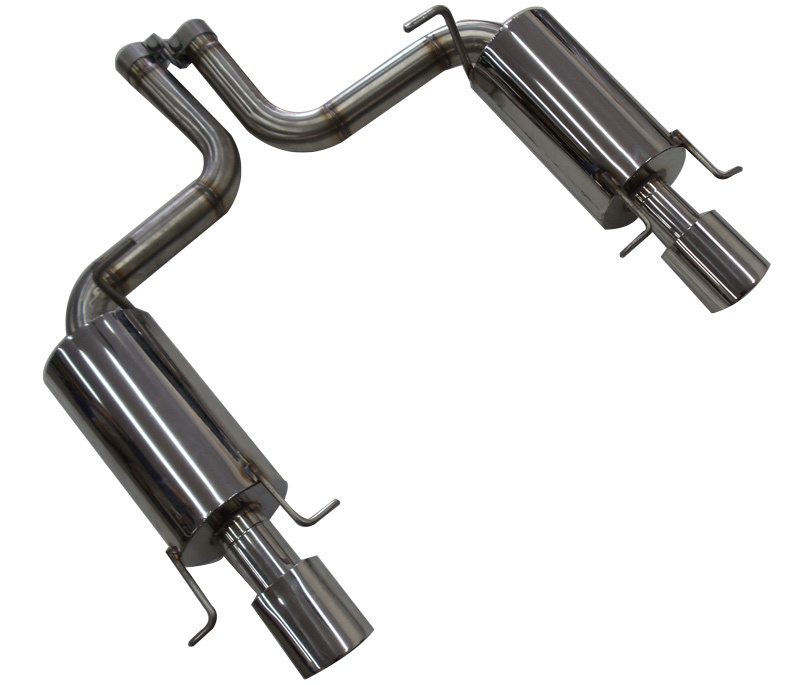 Add style, performance and sound to your Cadillac CTS V6 with an axle-back exhaust system from KPE. Designed specifically for the V6 engine of the CTS, this exhaust system changes the aesthetics, performance and sound of your CTS V6. Manufactured using Aircraft-Quality T-304 stainless steel, these exhaust systems allow exhaust gases to exit the engine more freely by reducing backpressure and enhancing flow and performance mufflers give the CTS V6 a more aggressive, throaty sound with NO DRONE to annoy you. 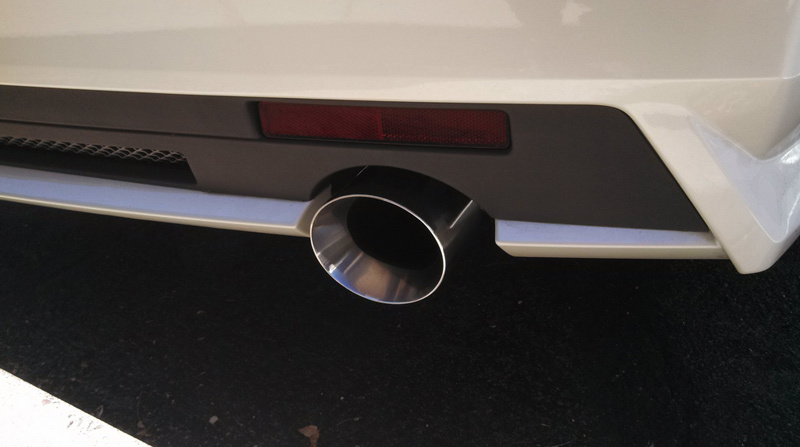 Questions about this Korkar Performance Engineering Cadillac CTS V6 Axle Back Exhaust? Our Modification Experts are standing by and available to help you, online or by calling 714-582-3330. ModBargains also offers expert installation and can install this upgrade for you. Call today!